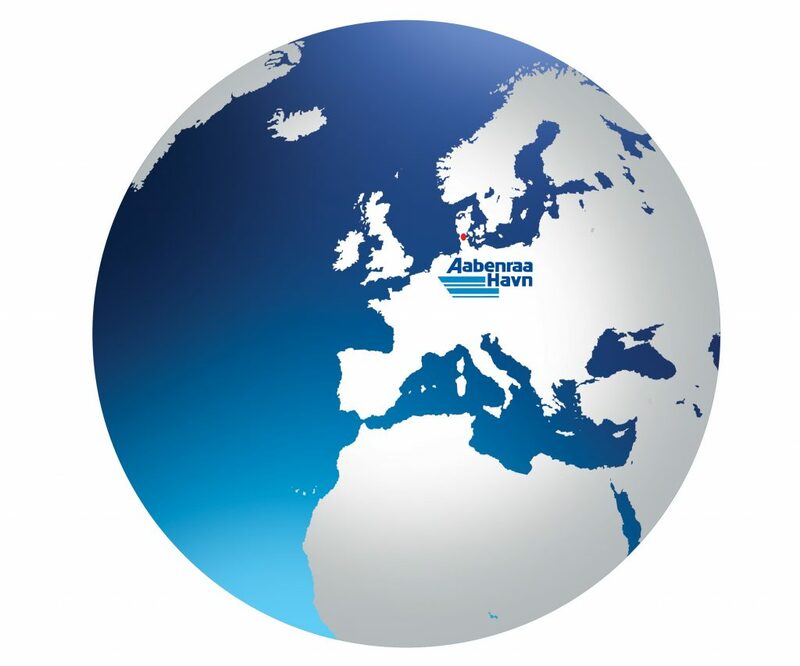 The Port of Aabenraa is the region’s biggest commercial harbour and is therefore a vital nerve centre for transport in the southern part of Southern Jutland and the northern part of Germany. The Port of Aabenraa has a central location in terms of logistics and acts as a loading and unloading harbour for the entire Baltic Sea region. 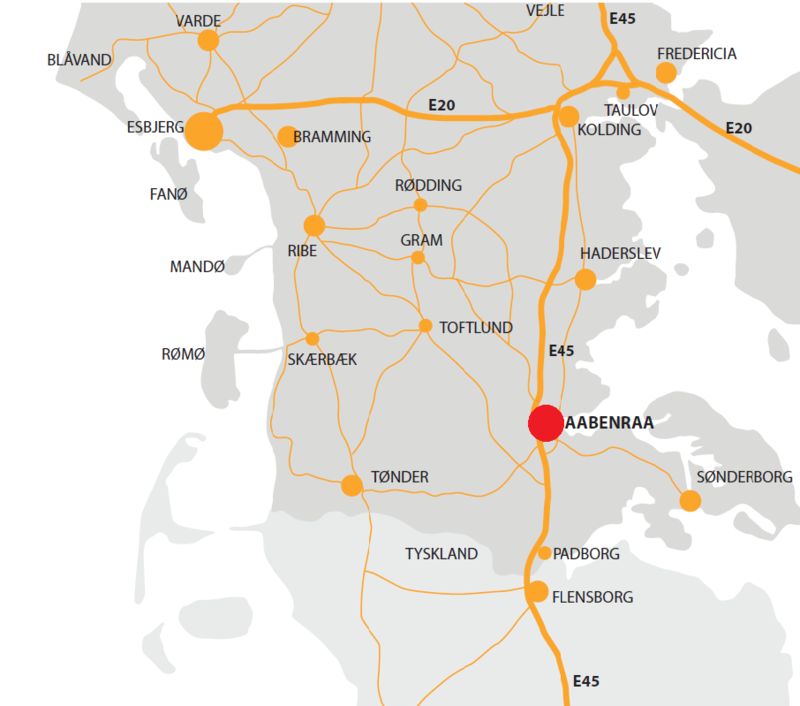 The Port of Aabenraa is only a short distance from the E45 motorway, Padborg Transportcenter and Padborg Kombiterminal. Moreover, its location close to the Danish-German border provides unique opportunities and favourable logistics solutions in collaboration with Padborg Transportcenter. The development and upgrading of infrastructure to and from the harbour is something to which the Port of Aabenraa attaches high priority. Work is taking place on projects that are designed to create a safer transport corridor between the motorway and the harbour, and in particular the enhancement of conditions for long loads – particularly wind turbine blades – being transported to the harbour. At the Port of Aabenraa you find a modern and efficient infrastructure, and the harbour has all the facilities required to carry out effective road transport.